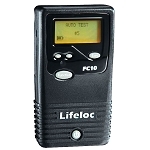 Companies today have a zero tolerance policy to alcohol in the workplace. 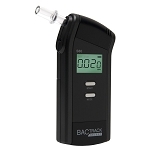 Employees who violate these policies may be required to submit a Breathalyzer test on site or in a clinic chosen by the employer. If a positive result is found, immediate disciplinary action up to and including termination is often the end result. 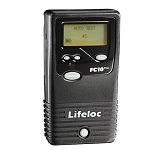 Many employees do not realize that after a night of drinking, their alcohol blood content (BAC) may still be over the legal limit for driving and in violation of their employer’s workplace alcohol and drug policy. 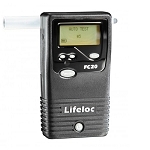 We offer a variety of alcohol breathalyzers for the workplace.